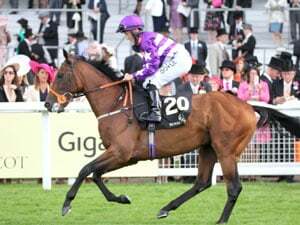 The Lee Freedman trained Mr Clint has been tracking along well and appears well placed to break through in the Group 1 Singapore Gold Cup this evening. 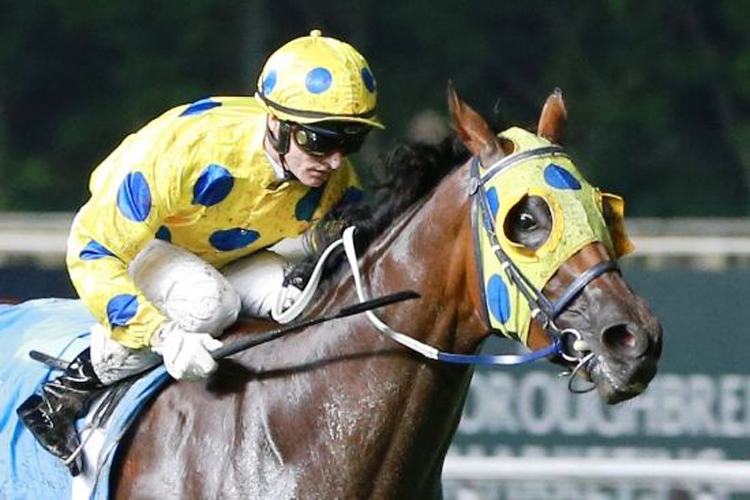 An impressive winner of the Group 1 Singapore Guineas back in May, Mr Clint has been poking along well, with his form a lot better than what it first appears on paper. 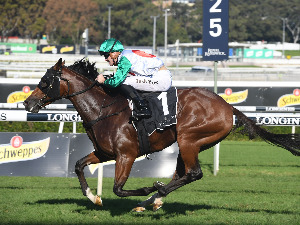 While clearly no match for Debt Collector last start, he is much better placed under the handicap conditions and looks to have been set for this. In 13 attempts on the turf track he has placed in nine and given he has been beaten less than 3.5L behind the 'A' Graders at his past two starts, he looks to get his chance. The much in-form Jay Ford makes the trip over and from the middle draw he shouldn't be too far away. The Lee Freedman stable is really starting to fire and confident they have Mr Clint right where they want him. 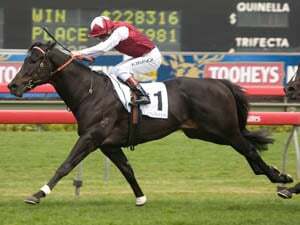 He was quickly headed early in the straight last start, but came back again at the line and the step up to 2000m is certainly going to suit. When assessing Timeform weight adjusted ratings, he sits atop and if able to raise the bar again, he should prove very hard to beat. The Ricardo Le Grange trained King Louis finished second behind Mr Clint in the Guineas and he too is trending the right way. An impressive winner at his last two starts, King Louis has won four of his 10 starts since sold and transferred to Singapore. Of that 10, King Louis has only missed the money once and aims to bring up the hat-trick in the Gold Cup. Leading rider Glen Boss continues his association with the four-year-old having been aboard his past two starts. If you missed his last start, it is definitely worth watching the replay, as it was a 15/10 ride from Boss. Settled towards the rear, Boss found himself in an awkward spot along the fence, before weaving a bit of magic, sticking to the inside and picking his way through the field. The ride clearly run the race and if Boss can pull off similar this evening, he is sure to be right in the finish. The Lee Freedman trained Circuit Land is the class runner of the field and while giving weight away to all of his rivals, he still has to be kept safe. Placing in all three starts this time in, Circuit Land is racing in career best form and has drawn to get a lovely run in transit. At the weights he will have to go to a new level, but still you can't discount his class. Of the rest the Stephen Gray trained Lim's Magic appears the next in line following a solid sixth placing behind Debt Collector last start. 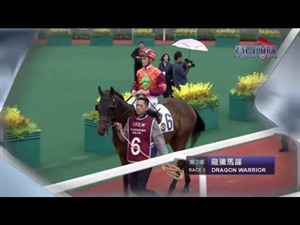 He has since won a trial in good style and with Teetan booked he cannot be ignored.